Josh and I met when I was in high school. Josh’s sister Kelsey is my high school best friend who introduced us. We went on our first date to a Whale Festival in Hervey Bay and not long after that he asked me to be his girlfriend at a Speedway race meeting. Josh got down on one knee at his family home and asked me to be his wife in the same spot where we shared our first kiss. 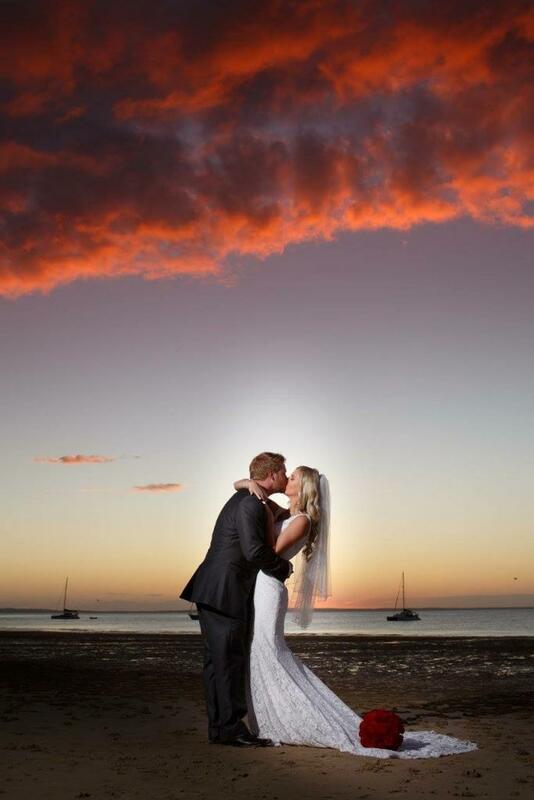 Josh and I got married at Kingfisher Bay Resort, Fraser Island. 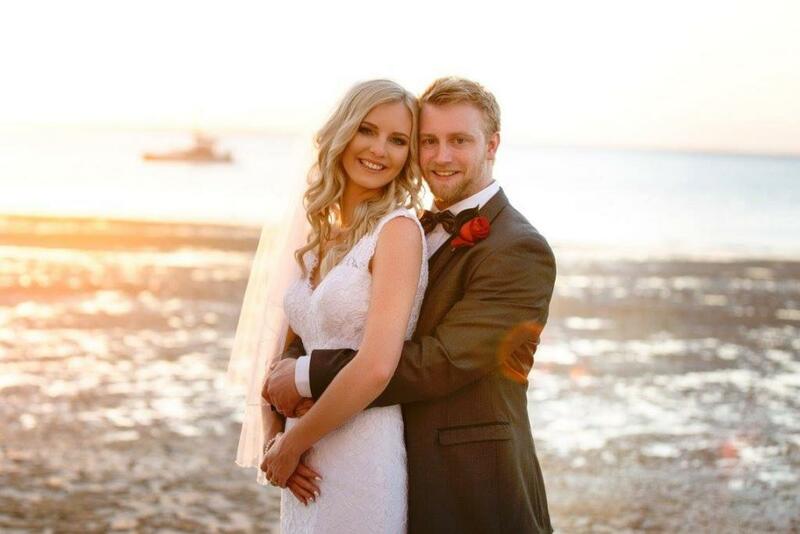 We chose to get married on this stunning island because it held a special place in our hearts. As a couple we overcame the biggest obstacle that we had faced, it reminds us that each couple does face hard times but through love, commitment, respect and patience we can overcome any obstacle. Our theme was simple elegance showcasing beautiful red roses, fairy lights and lanterns. Our ceremony and reception was decorated by The Prop People who brought to life our dreams. My dress was a subtle mermaid dress with a sweetheart bodice, with straps in sheer lace which borders the back. The skirt flares above the knee and the lace begins to flow and fall elegantly to the floor where it collects in a chapel length train finished with a lace train. 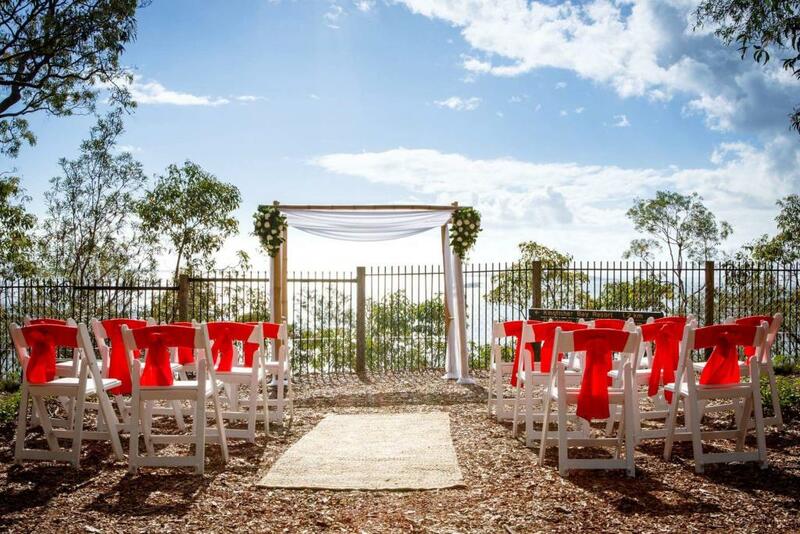 Our ceremony was at The Lookout on Fraser Island overlooking Big Woody, Little Woody and Hervey Bay. 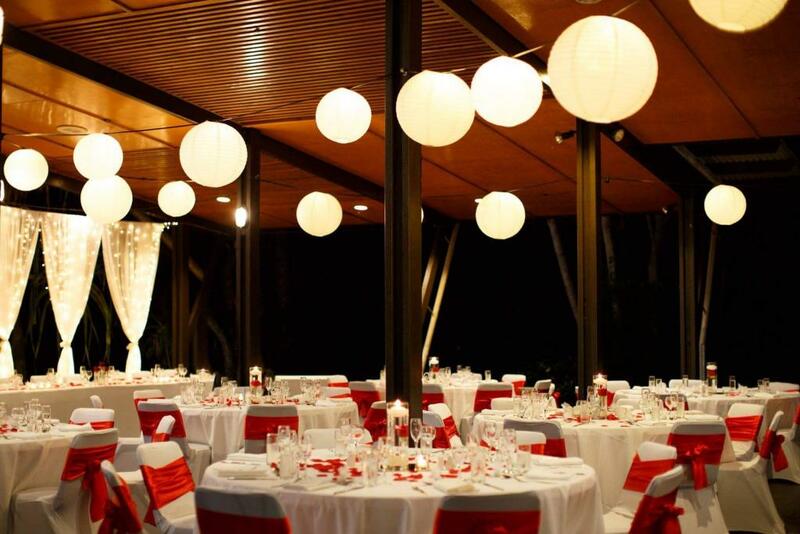 Our reception was held at beautiful Kingfisher Bay Resort on the Dingo Deck overlooking the greenery and pool. 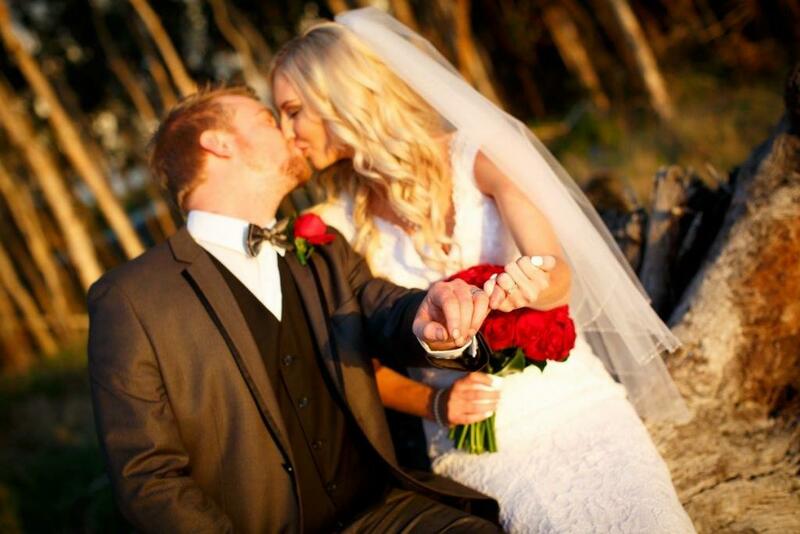 Kingfisher Bay Resort is the perfect destination for a wedding. I walked down the aisle to Bless the Broken Road by Rascal Flatts. Our first dance was Amazed by Lonestar. Both of these songs reflected our relationship perfectly. We supplied our guests with a buffet. We had many positive comments during and after the wedding saying that they have never had a buffet that was so delicious and had so much variety. 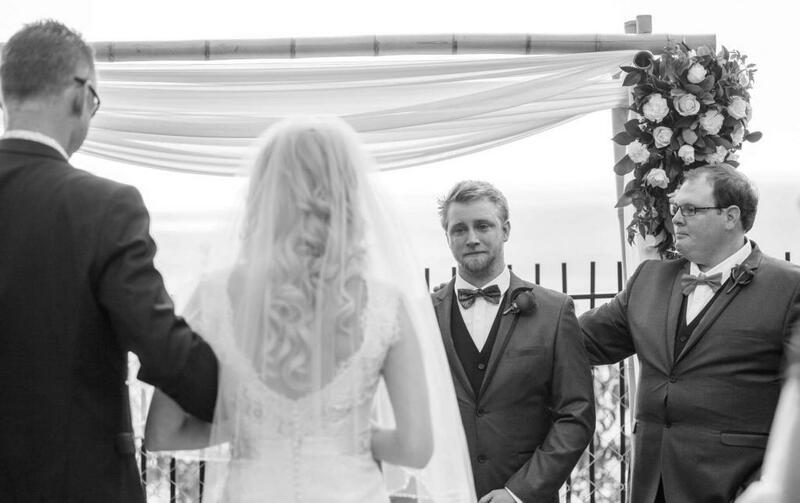 The most memorable moment of our day was when we locked eyes at the end of the aisle. When I saw Josh that instantly put me at ease. Josh’s emotions were so raw and beautiful. What about the extra details? Our beautiful friends Bree Webber, Laura Zammit and Montana Zammit did our hair, makeup and tans. My advice to future brides would be to take your time during the planning process. I would also recommend openly listening to family members about their suggestions and opinions. 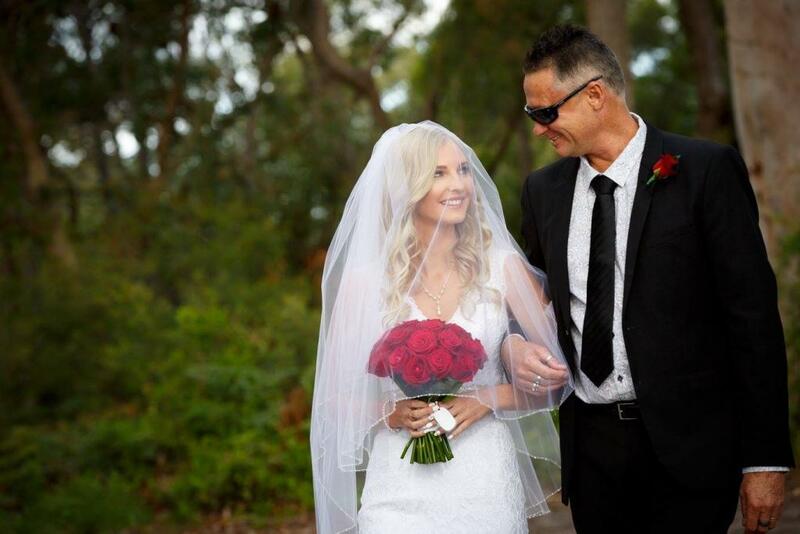 We had our dream wedding because we had a clear picture of what we wanted and for those grey areas we listened to family members and together we came to an end result. 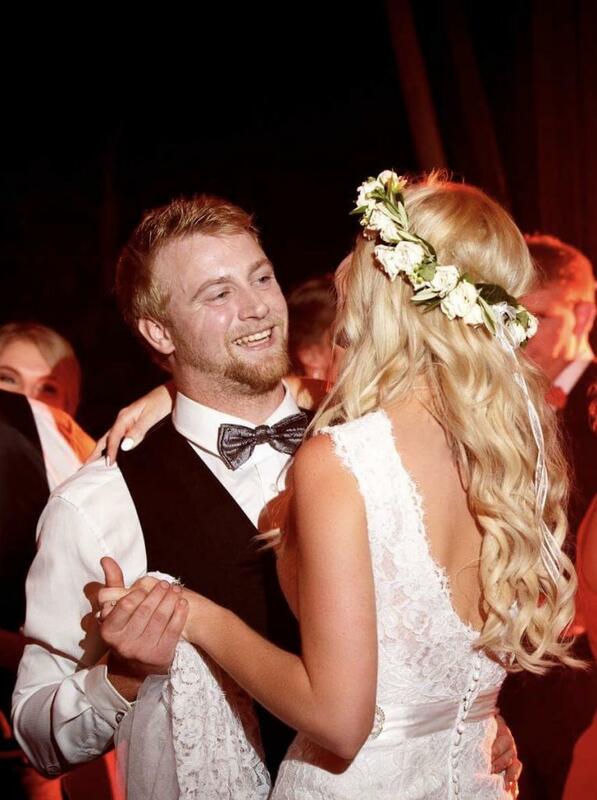 Our day was magical and we can’t thank our families’ enough for their support. We look forward to growing together, creating more wonderful memories and enjoying our life together as husband and wife.